Calling all little turkeys!! Join us for our next story and paint session. 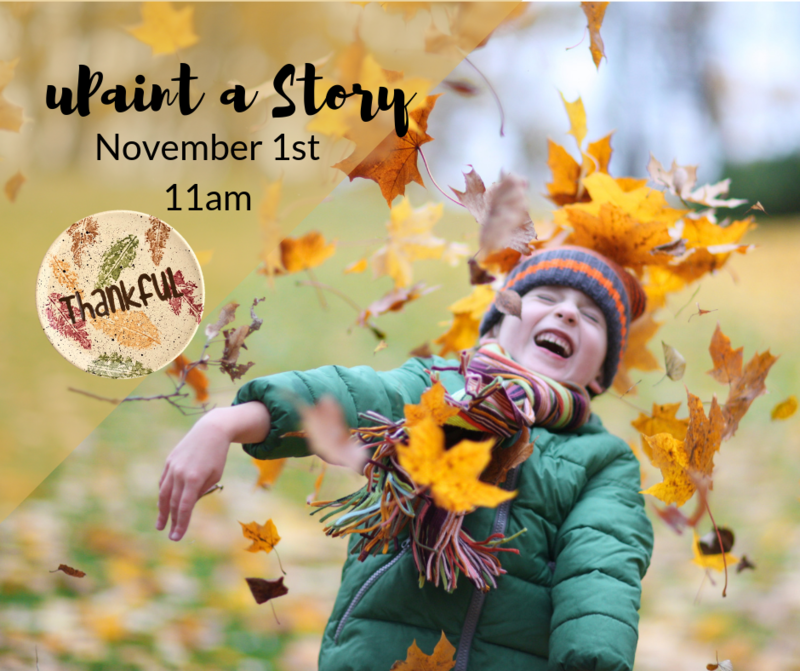 This month we will be reading a fall story, painting thankful plates and enjoying a snack. No reservation needed. Come get creative with us!! Cost - $13 per painter.